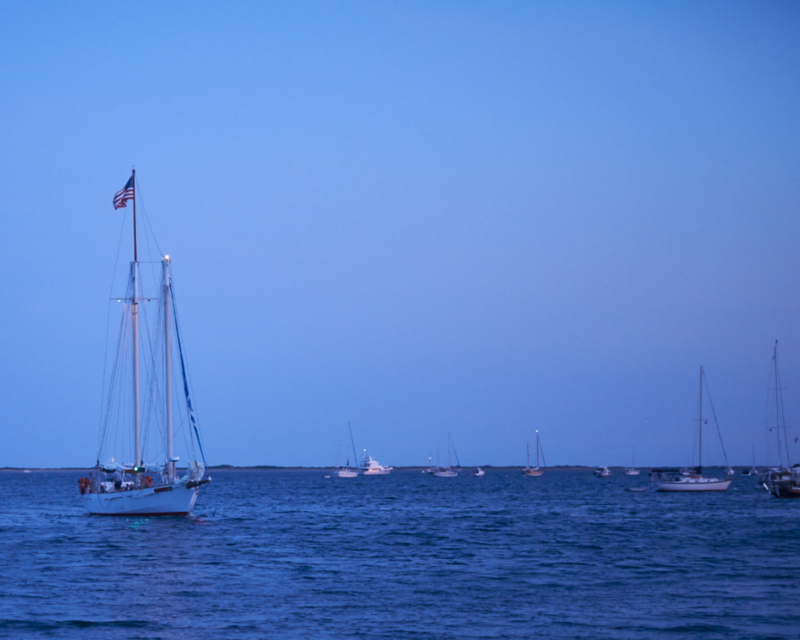 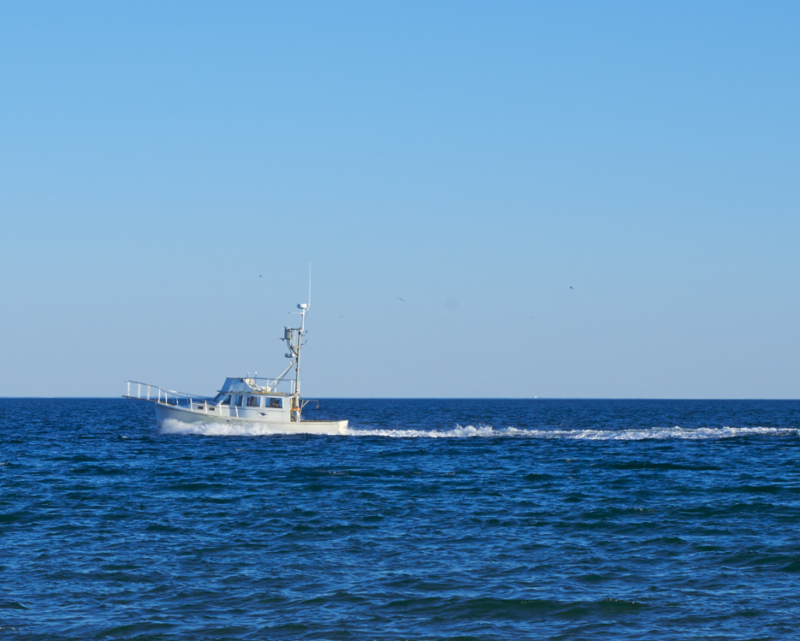 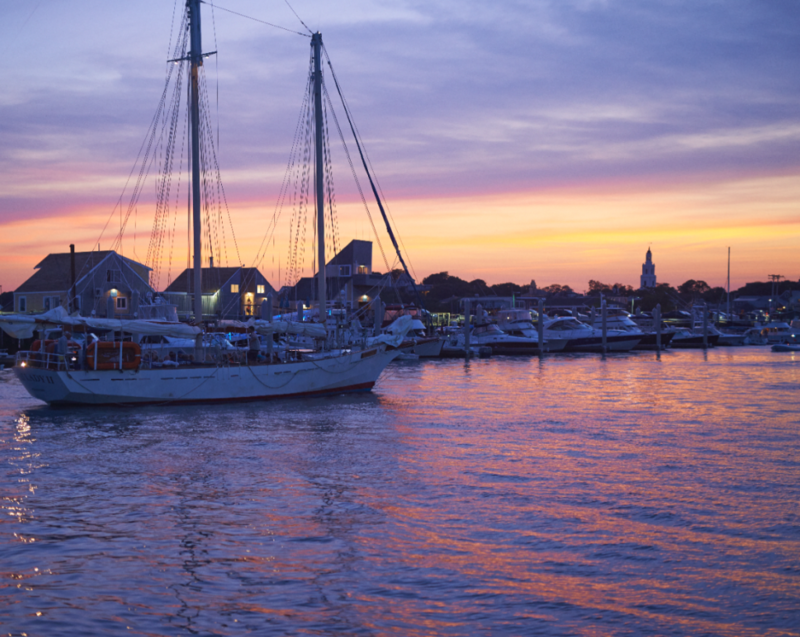 A few weeks ago, we decided to make the best of the hot August weather and take a few days vacation in picturesque Cape Cod region, in the United States. 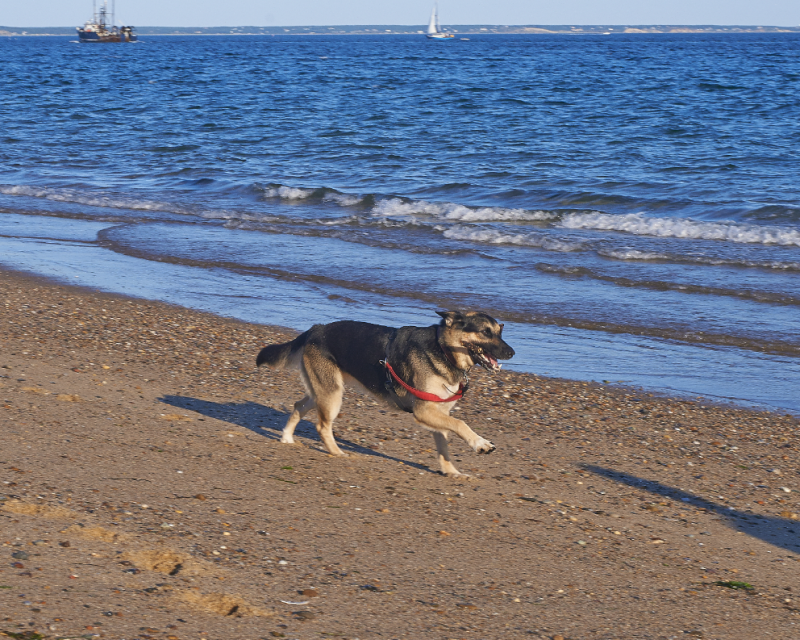 We stayed at a lovely pet friendly motel, in Provincetown (the very tip of Cape Cod) called Cape Colony Inn, within walking distance to the main street with most of the restaurants, boutiques and about 40 art galleries. 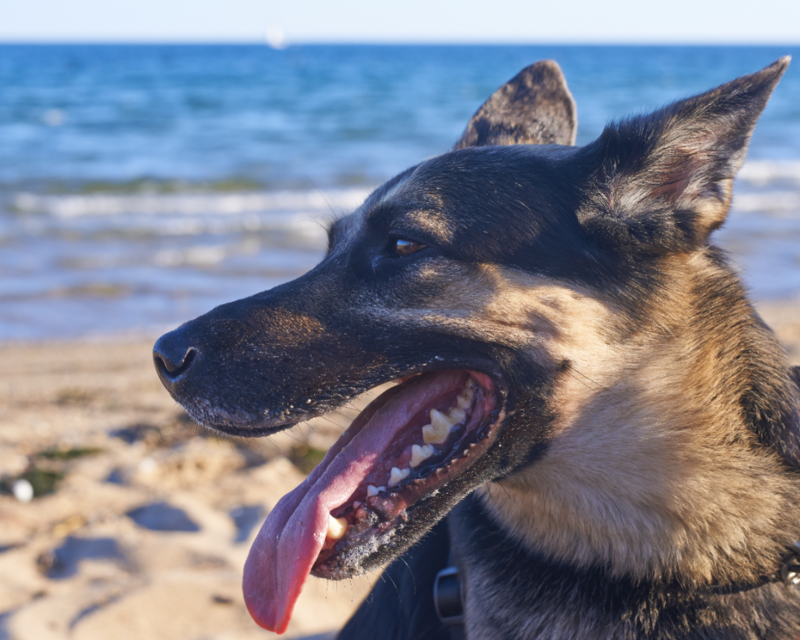 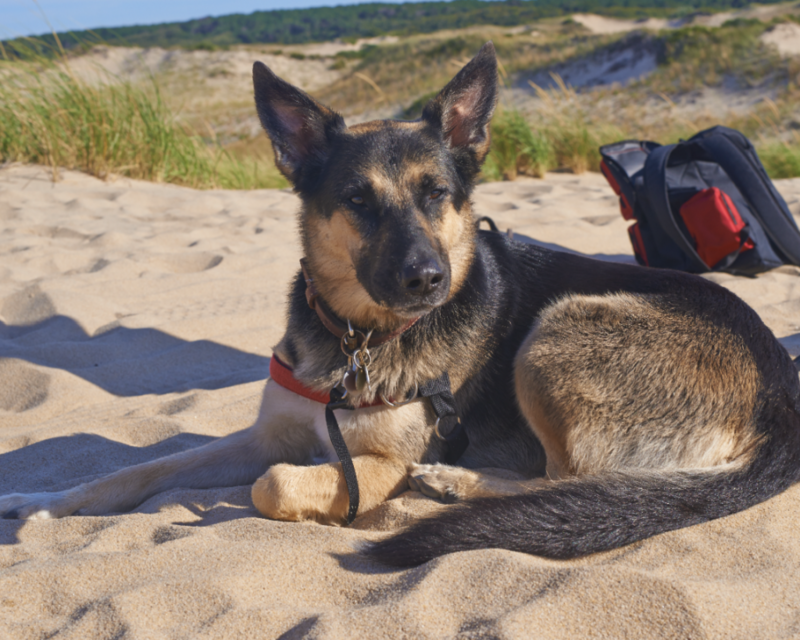 Here you can see some of the photos with or without our dog, who, I must say found the sand and ocean a bit odd at the beginning, although she took pretty fast to digging feverishly into the sand ( clean beach towel, what is that??). 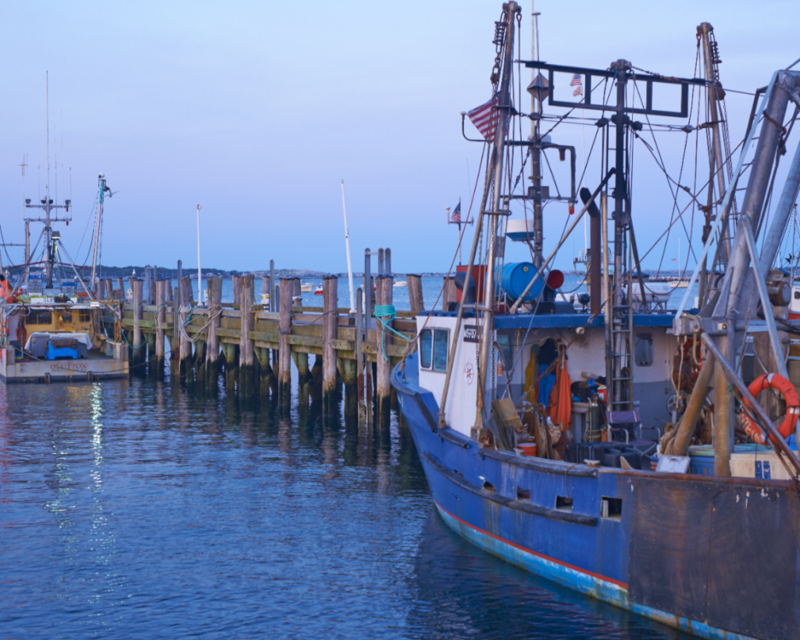 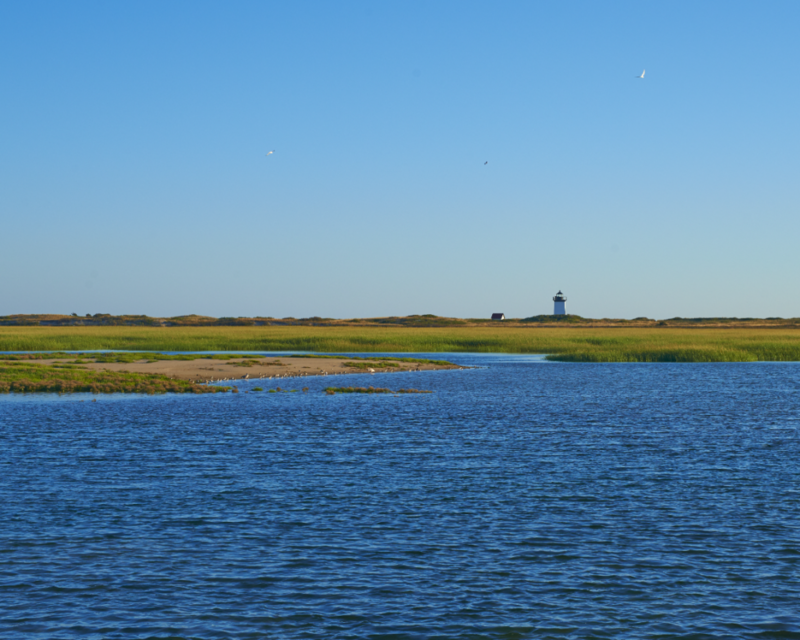 Several photos were taken in the Port of Provincetown, other by the sand dunes and marshland close to Long Point Beach.